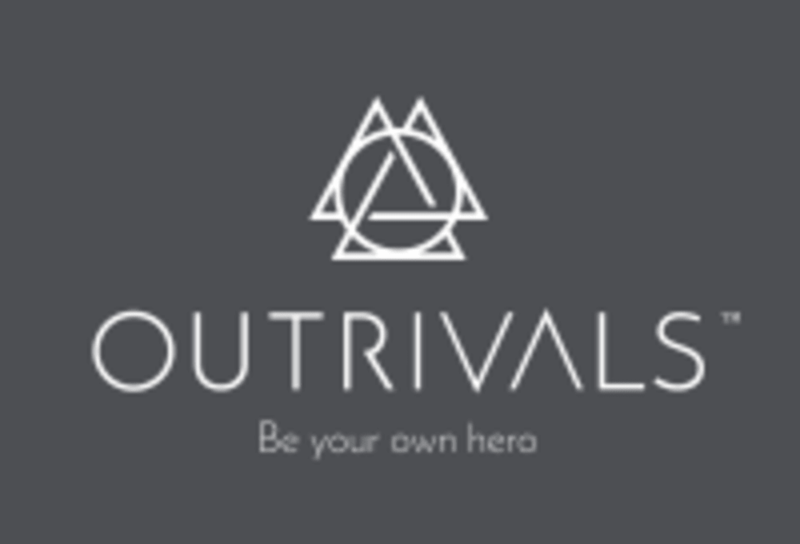 Welcome to Outrivals, we live and breathe small group training and believe your biggest hero is yourself. Form and technique is our biggest priority so be sure that you'll walk away feeling like you had a personal training session! All our classes at Outrivals are tailor made, a maximum of 10 people and programmed by our team of training specialists to ensure you push yourself in every class no matter whether you're beginner or advanced with our special level 1/2/3 programme. All classes are 45minutes long. Choose from our strength classes with a maximum of 8 people like legs/ shoulders, barbell club with a maximum of 6 people to get introduced to barbell movements like the squat & deadlift or try our conditioning classes Met Con and Boxing to get the ultimate sweat on! See you soon! Great class. Small numbers which meant the instructor could really concentrate on everyone’s form - I really benefited from that kind of attention and correction!